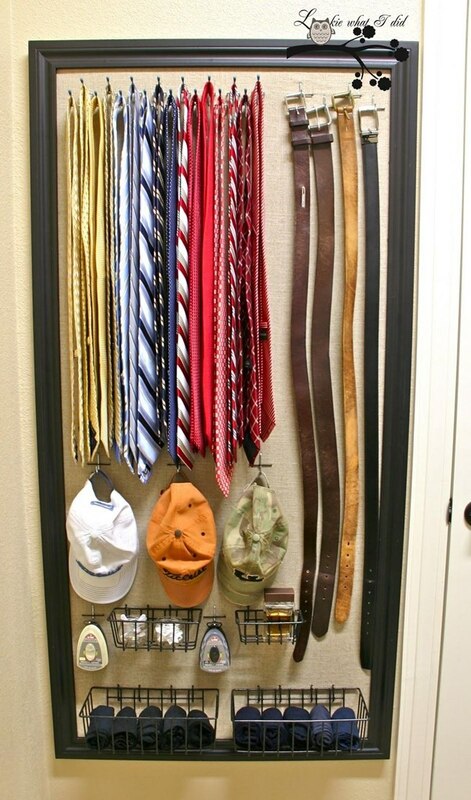 There are a lot thing that should to be placed correctly, for example tie, hand watch, and belt. 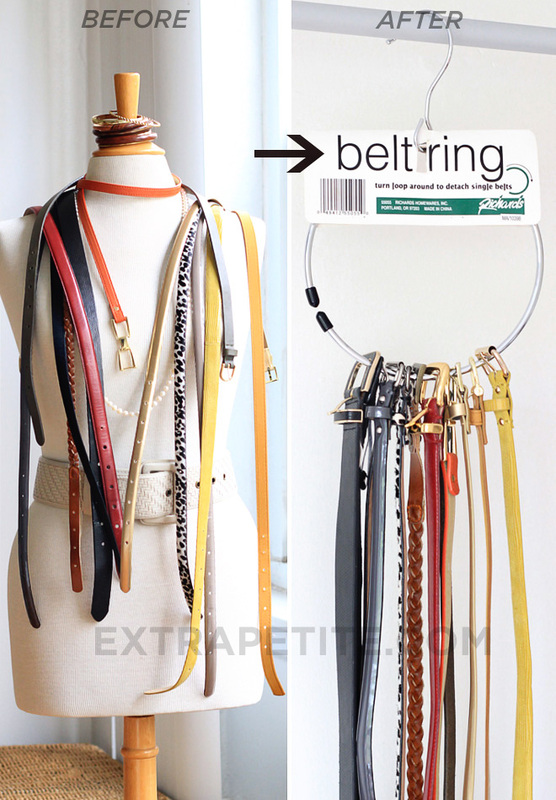 Those things can’t be placed randomly or you may damage it, especially belt. 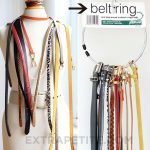 Belt should not have folding shape, you have to roll it or hang it freely. 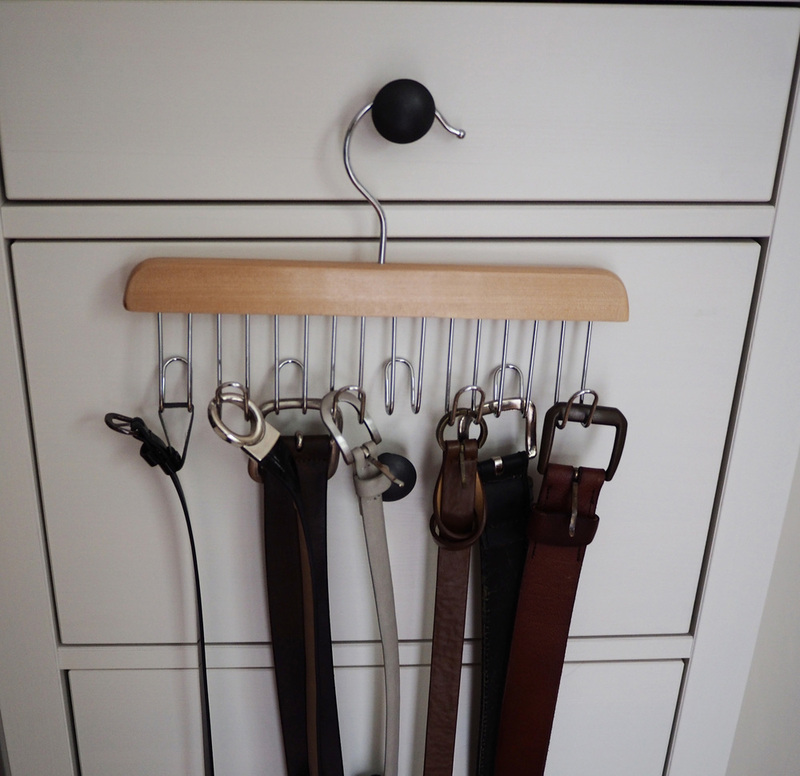 Keeping your belt needs good storage place, that’s why there are some storage places and tools specially designed for belt only. 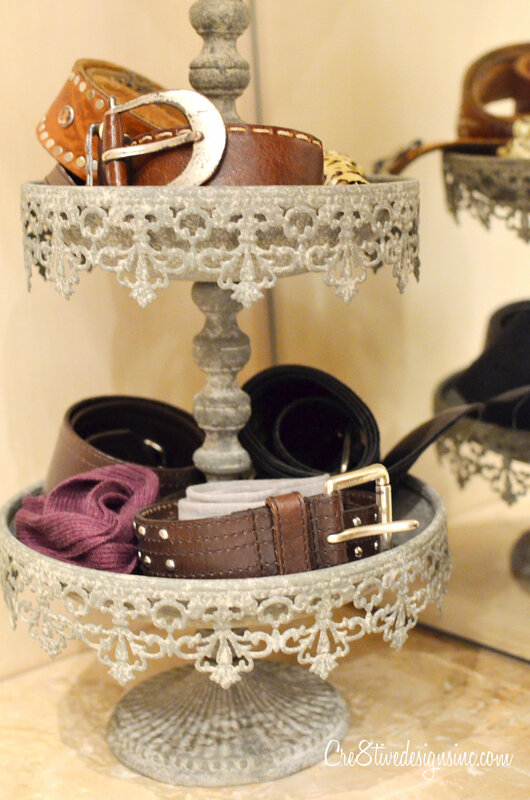 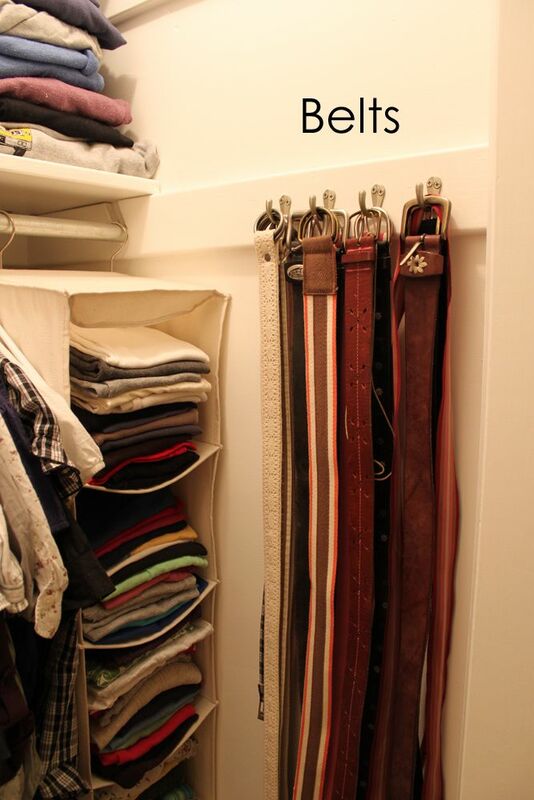 Belt storage ideas come with that reason to complete your need. 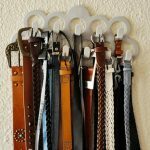 Some types of belt storage will surely help you. 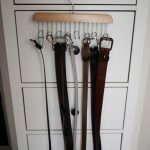 First type is cabinet. 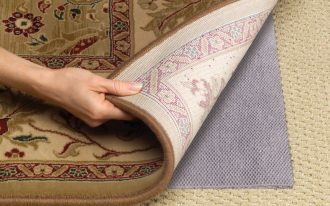 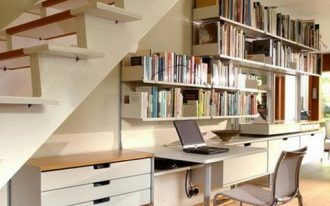 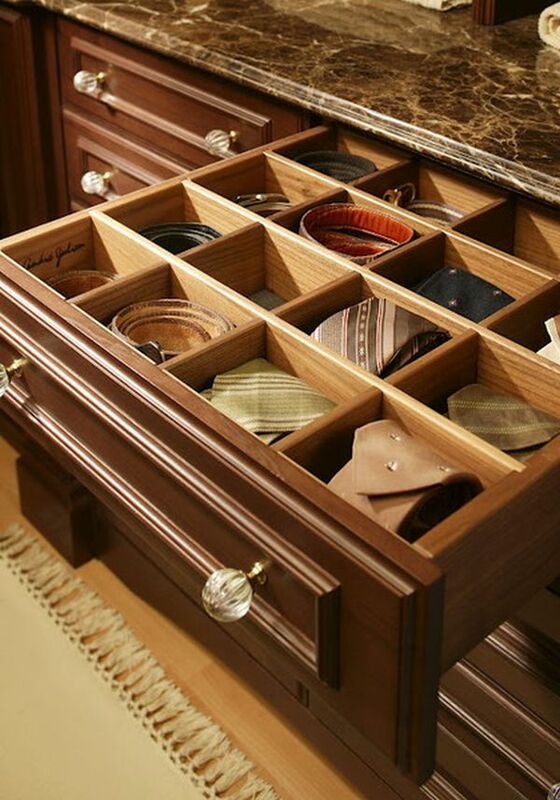 If you look for closet cabinet, you can find cabinet which is created as belt storage. 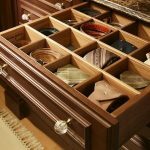 Gentle man usually prefer to use drawers when they can roll their precious belt, it is taste of man to roll their belt, whether modern woman surely will choose belt cabinet when they can hang their belt just like their necklace. 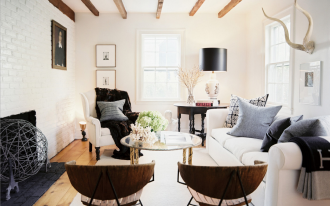 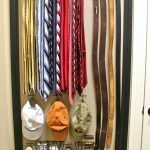 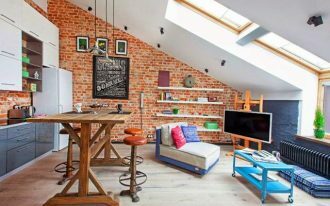 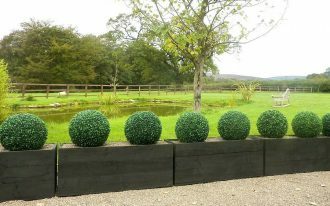 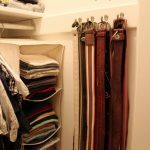 The last storage ideas for belt are the most simple belt storage it is a hanger. 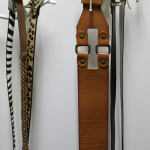 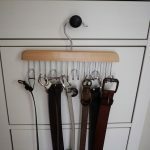 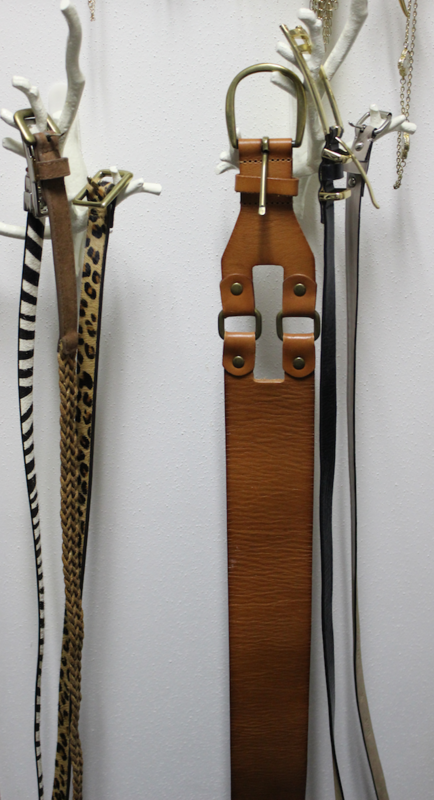 Belt hanger is simple storage for belt and it is more suitable for free people when they love to just hang their belt. 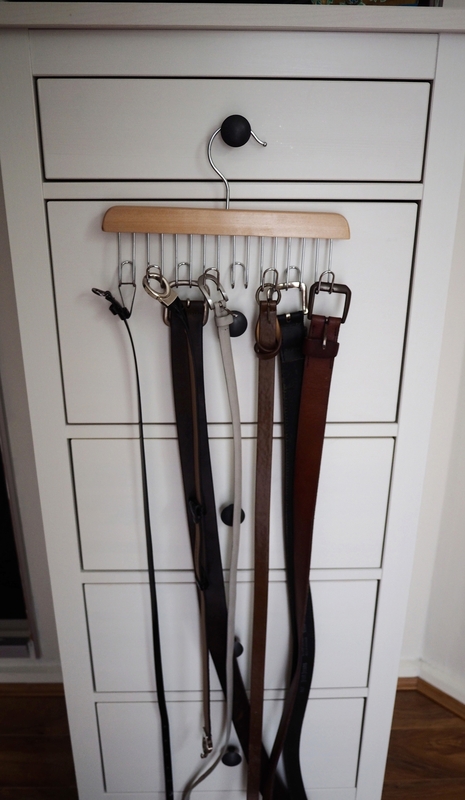 It is also easier to put belt that you use often on a hanger. 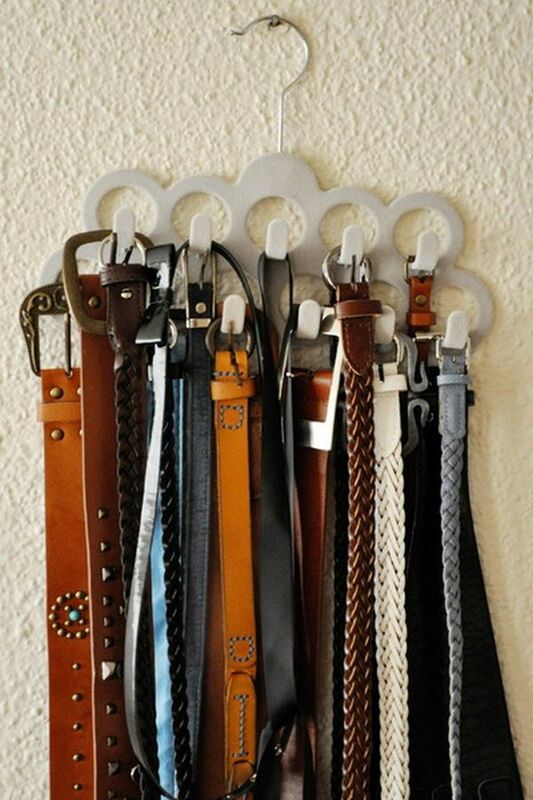 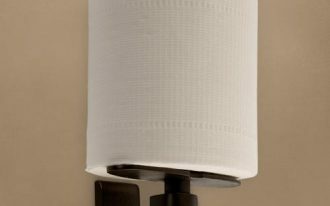 Put your belt hanger on your bedroom back door side or on your cabinet holder for easy view. 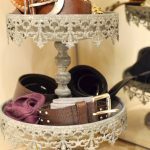 Belt can be very expensive thing and sometimes it can be very precious gift for recent people, that’s is the point of using belt storage for saving kind of important accessories.